I have been pleased with any and all contact I have had with Marbles Automotive. We have been going to Marbles for so many years. They have the best car repair shop. I have never felt taken advantage of, no matter what has been done. We have also bought our last 4 cars from them. We feel we have always gotten a great deal from them. I recommend Marbles very highly. Your car is one thing that you need to be reliable in your life. 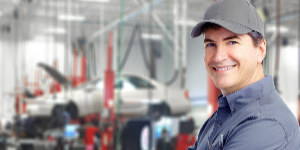 Make sure you can get to work and wherever else the road is going to take you with our ASE-certified technicians completing all your maintenance and repairs. 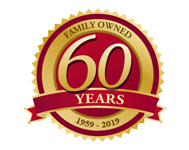 Know that since 1959 we have been providing superior service in auto repairs, glass replacements, and more. Take advantage of quality work that you can rely on. Get prompt response times for all your needs.